What's 'C f sauer Kwik deth insect killer' Worth? 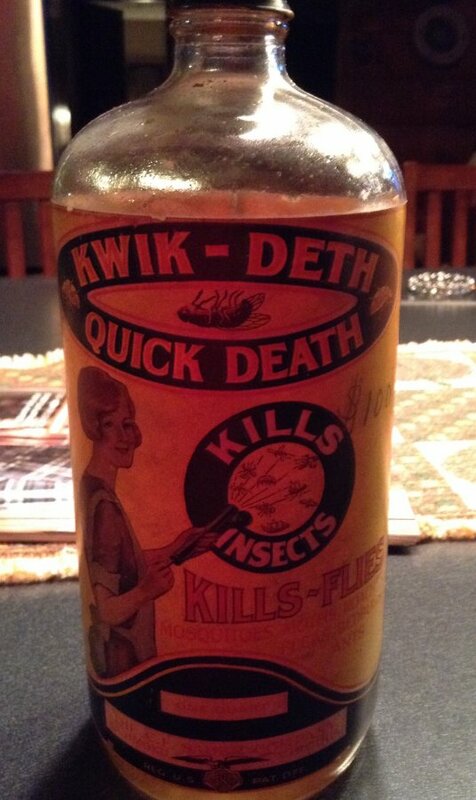 I'm looking to find out what this bottle of 'C f sauer Kwik deth insect killer' is worth. It's a one quart bottle, with about one cup of the liquid killer remaining.